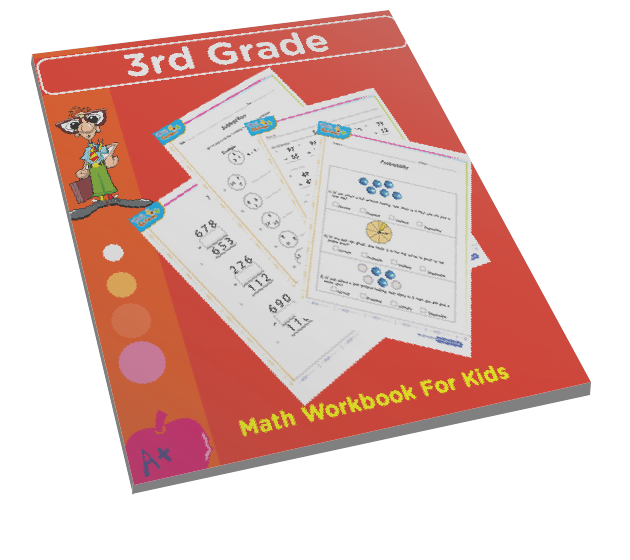 Multiplication of 1 and 2 digit numbers game for 3rd grade – Scientist quiz for extra practice. 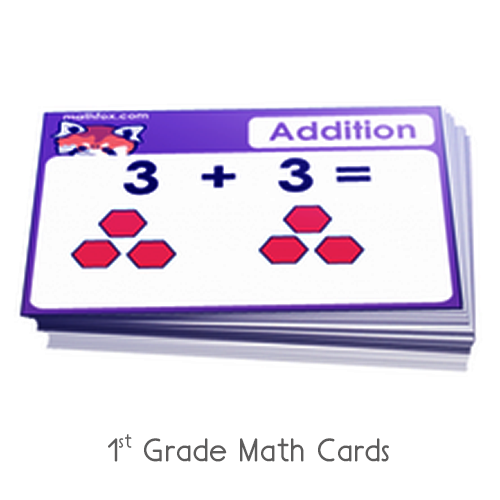 3rd grade multiplication game for kids. 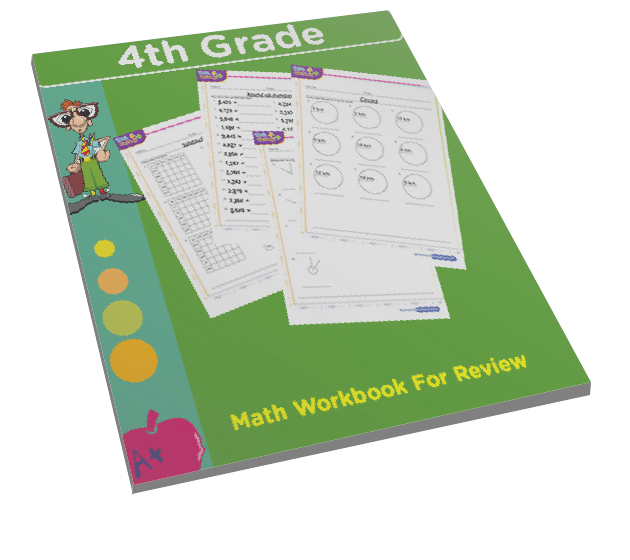 This is an mcq which prepares children for 4th grade activities. 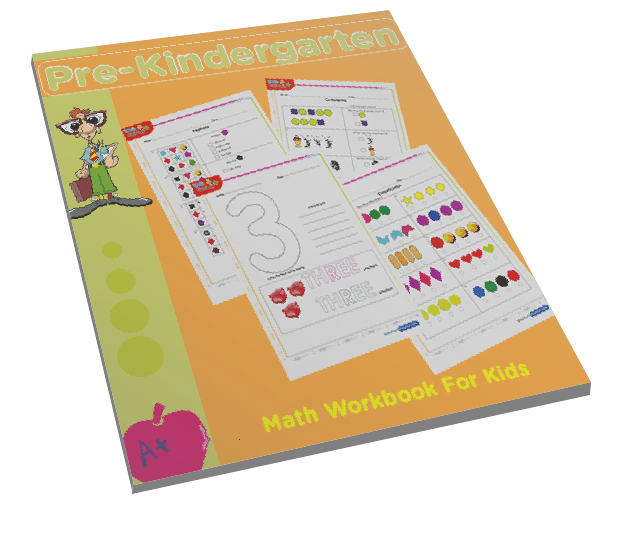 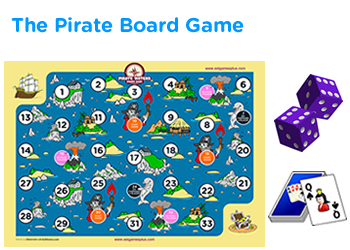 Free online games for kids, review your multiplication facts and make your math class fun. 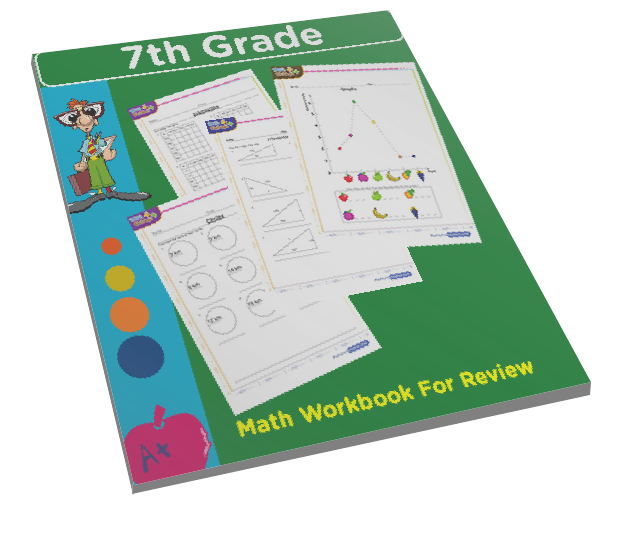 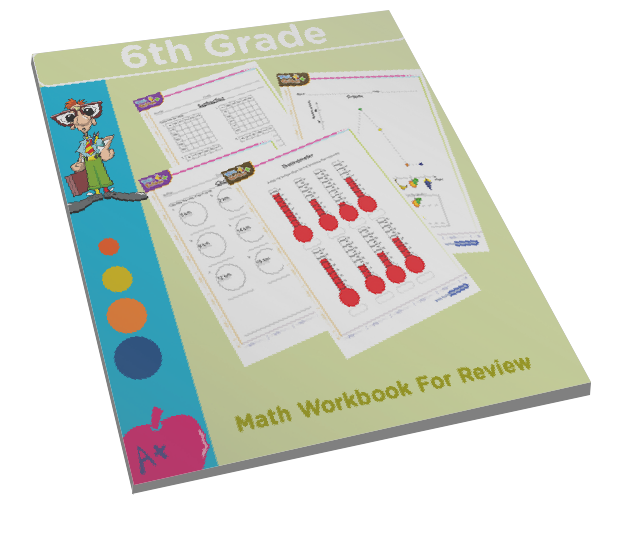 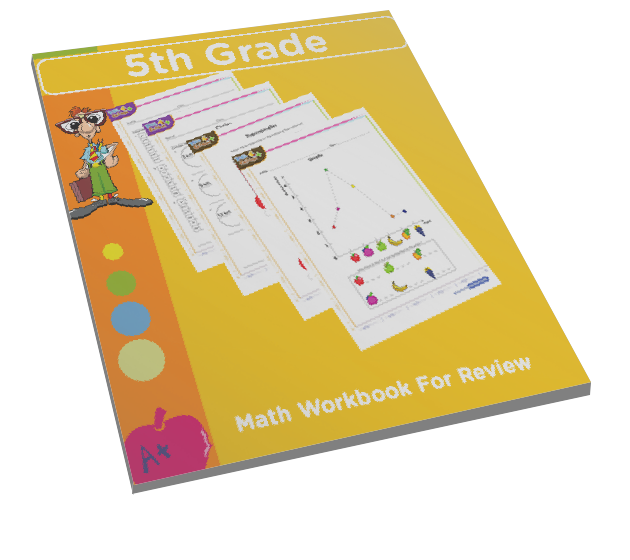 After taking this test, print out multiplication worksheets and get more practice. 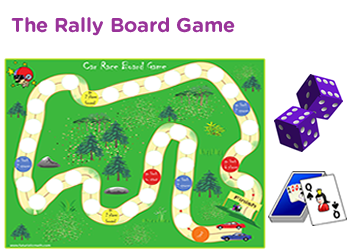 Click start and begin having fun. 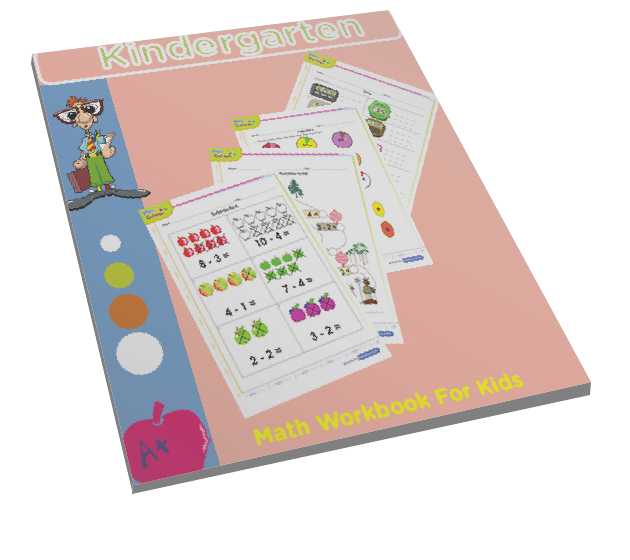 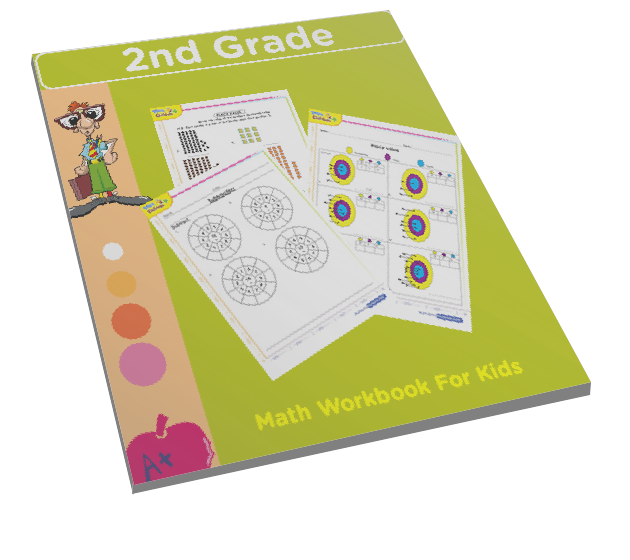 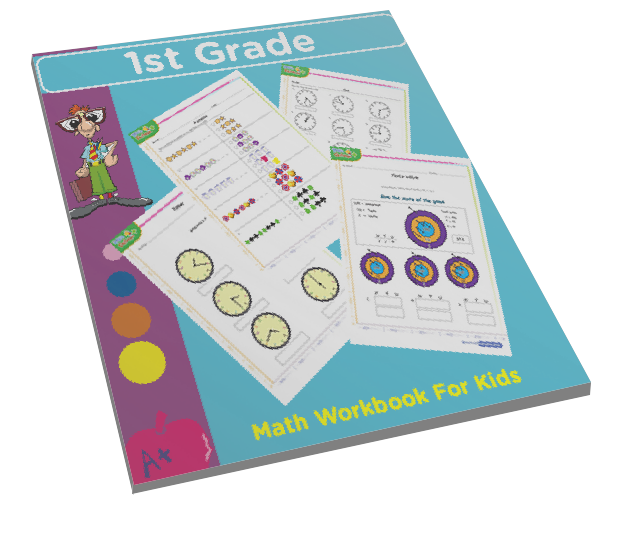 Math games 4 kids | Games for multiplication facts and more.